Herbert Norman Belmore Garstin was the seventh and final child of the great 19th century actor George Benjamin Garstin, stage name George Belmore, and his wife from a family of circus performers and proprietors Alice Maude Mary Ann Cooke. He initially lived with his family at 264, Francis Grove, Wimbledon, Kingston, Surrey. On November 15th 1875, Herbert’s father died of illness at just 45 years of age while in the United States. Herbert was only a few months old when this happened, and his older siblings were still children also, in some cases at various stages of school education. They and their mother Alice were all in London when this occurred, and so were unable to attend their father’s funeral in New York. 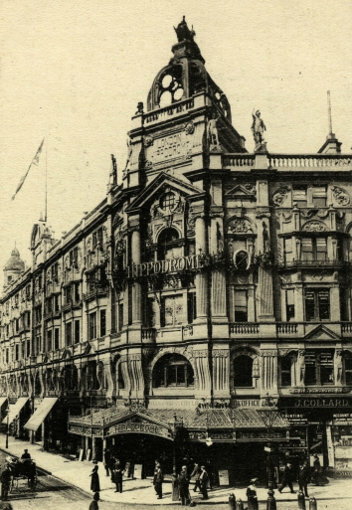 Instead a ‘performance and testimonial benefit’ was arranged in London, attended, organised and contributed to by many famous actors and people involved in theatre who knew and worked with George Benjamin Belmore. In adult life, Herbert travelled to South Africa and the USA during 1895. Then in 1897, he sailed with his sister Lillie Belmore on The Atrato, a Royal Mail ship, to the West Indies. The Snowman, at Lyceum, London. In 1905 Herbert married actress Bertha Cousins. They initially met on the stage. While most actresses keep their maiden name as far as their work is concerned, Bertha didn’t and became famous as Bertha Belmore. She was born in 1882 in Manchester. Although Bertha didn’t come from a theatrical family, she had pursued an acting career without the advantage of influential connections, and had been on stage for about six years. 1908, Herbert arrived in Sydney from Liverpool on the ship Persic in March. Returned to the UK on the same ship 17 months later, travelling via Melbourne, Albany, Durban and Cape Town. 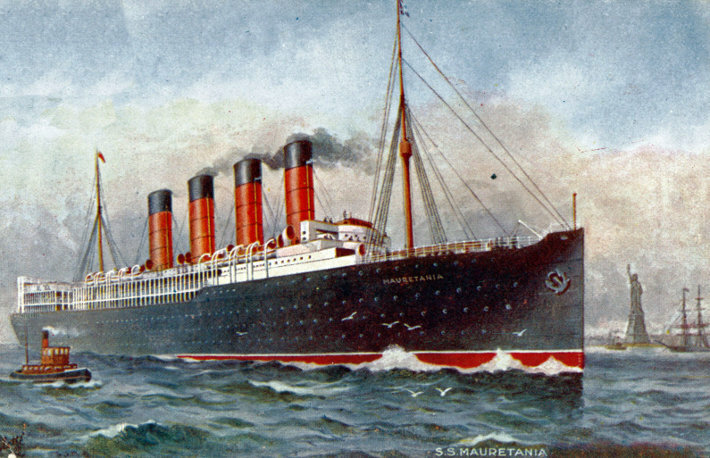 Herbert later sailed to New York from England in 1911, on the ship Mauretania. For health reasons Herbert had to move to America, and his wife Bertha followed a year later, which initiated a long acting career for her in the US which also included movies. 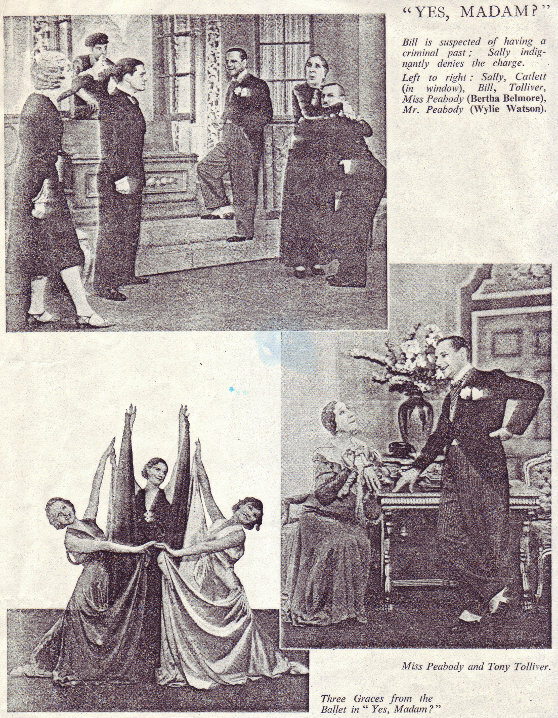 Herbert also continued to act and be a stage manager, although he was not able to match the success and fame as his wife. The Hawk, at Shubert Theatre, New York. Written by Francis De Croisset, and translated by Mary Zane Taylor. Getting Married, at Booth Theatre, New York. Written by George Bernard Shaw. In 1918, Herbert arrived in Liverpool from Nova Scotia in Canada on the ship ‘Orpington’. Lilac Tune, at Majestic Theater, Fort Wayne, Indiana. With sister Daisy Belmore. Herbert and Bertha Belmore are recorded as living at Queens Assembly District 3, Queens, New York. The Faithful Heart, at the Broadhurst Theatre, New York. 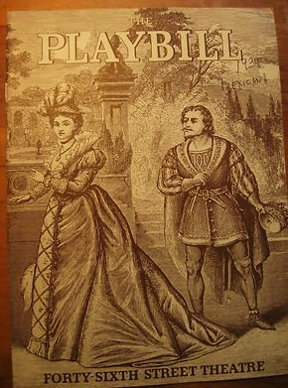 An original play that also starred his sister Daisy Belmore. As reported in the Evening Post newspaper, they were the fifth generation of their family in show business, which is true when their mother’s branch of the family tree is followed with the Cooke family of circus performers and proprietors. Written by Monckton Hoffe and ran for 31 performances. Desert Sands, at Princess Theatre, New York. An original drama. Written by Wilson Collison and ran for 16 performances. The Romantic Age, at Comedy Theatre, New York. Herbert performed and was also the stage manager. Scaramouche, at Morosco Theate, New York. An original romantic play. Also starred brother-in-law Henry Cooper Cliffe. Written by Rafael Sabatini and ran for 61 performances. The Sporting Thing to Do, at Ritz Theatre, a ‘Brilliant New Problem Comedy’ by Thompson Buchanan. Herbert performed and was the stage manager for this play. His wife Bertha also starred in this. Great Music, at Earl Carroll Theatre, New York. An original drama. Written by Martin Brown and ran for 44 performances. 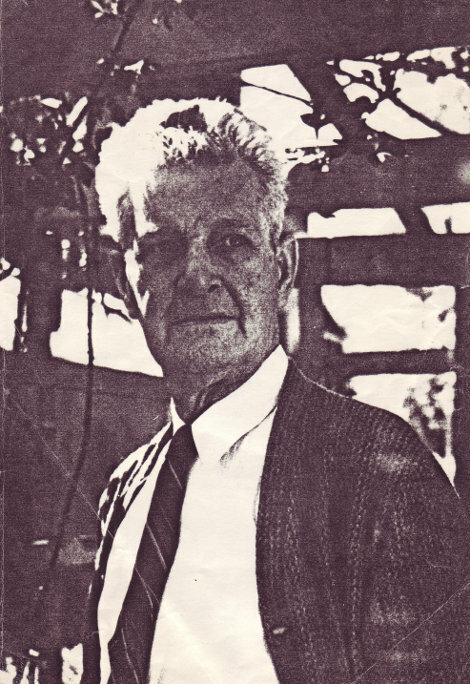 The Critic in the World magazine said “Singled out among the lesser contributions was Herbert Belmore’s corroded Cockney sailor”. The Times newspaper said “Herbert Belmore as Herbert Jones, the British tar, was not bad”. ‘Tar’ being an informal word for seaman. The Evening Bulletin newspaper said that “Herbert Belmore as the rowdy British seaman was excellent”. Happy Go Lucky, Liberty Theatre, New York. An original musical comedy, written by and based on a book by Helena Phillips Evans. Music by Lucien Denni. Ran for 52 performances. Old Bill M. P., at Biltmore Theatre, New York. An original comedy written by Bruce Bairnsfather. Ran for 23 performances. 1928, Herbert and his wife Bertha arrived in San-Francisco from Sydney on the ‘Makura’ on March 17th. Later he sailed from Honolulu, Oahu, Hawaii to Los Angeles of the ship ‘City of Los Angeles’. Heavy Traffic, at Empire Theatre, New York. An original comedy by Arthur Richman. Ran for 61 performances. 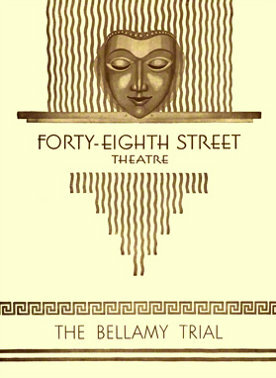 The Bellamy Trial, at 48th Street Theatre, New York. 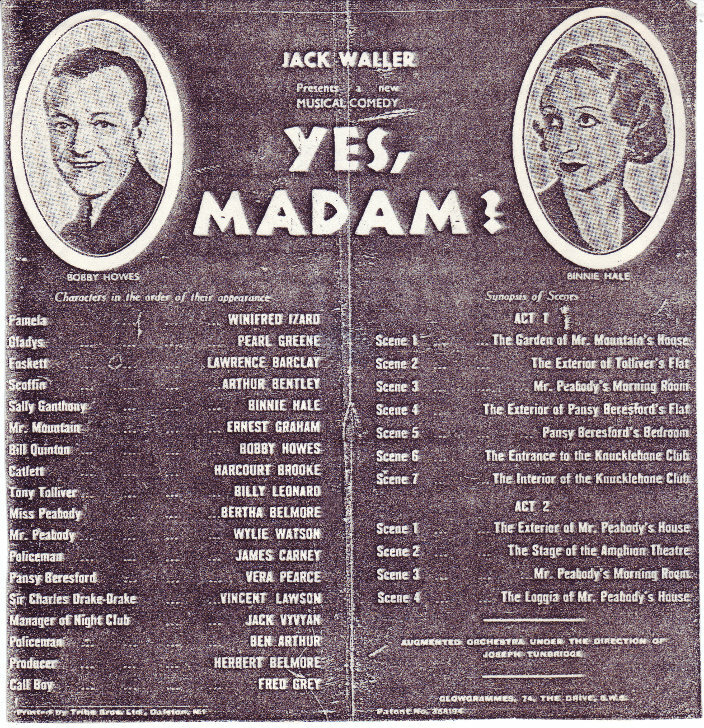 An original drama by Frank E. Carstarphen. Ran for 16 performances. Adam Had Two Sons, at Alvin Theatre, New York. An original play. Written by John McDermott. Ran for five performances. Romeo and Juliet, at the Shakespeare Theatre in New York. Scaramouche, with Bertha Belmore and Henry Cooper Cliffe. From this point onwards, Herbert Belmore rarely appeared on stage in the US, and as far as Broadway was concerned he was considered to be retired. His hearing was impaired and his wife was by far the more successful performer of the two of them. 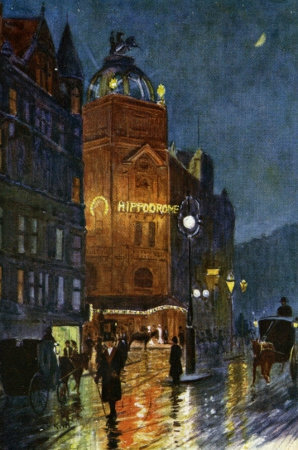 Herbert’s career became that of a stage manager, although he did still appear on stage on occasion, including back in the UK. 1934, sailed from New York to the UK, Southampton, on the Aquitania. 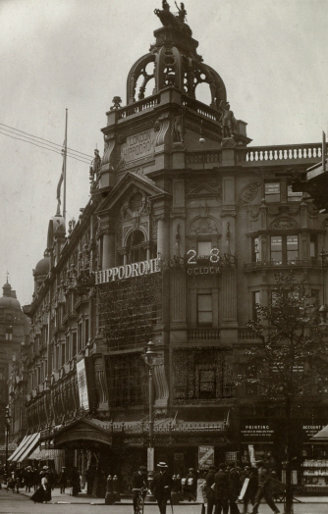 Yes Madam, at the London Hippodrome, a musical comedy. Played the Producer. 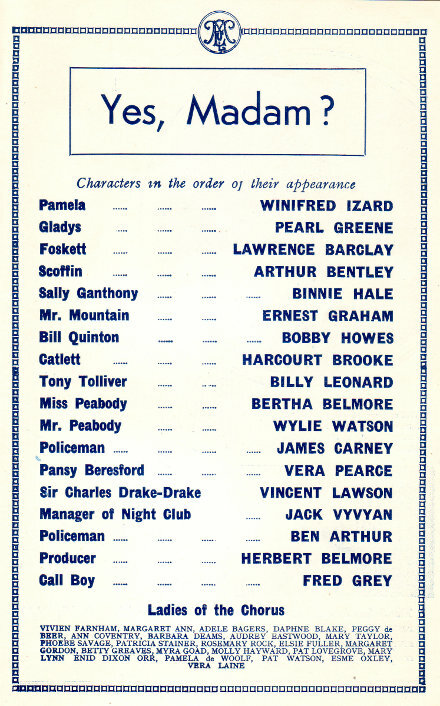 Bertha was also in this as Miss Peabody. 1935, Herbert and Bertha sailed from the UK to New York on The Majestic in June, then from Mozambique in Africa to the UK on the same ship in July. Presumably there was a trip from the US to Africa between these journeys. In 1936, Herbert and Bertha went from Southampton in the UK to New York on the Berengaria, and then back again to Southampton three months later on the Queen Mary. Bleak House, at the Palladium, in London. 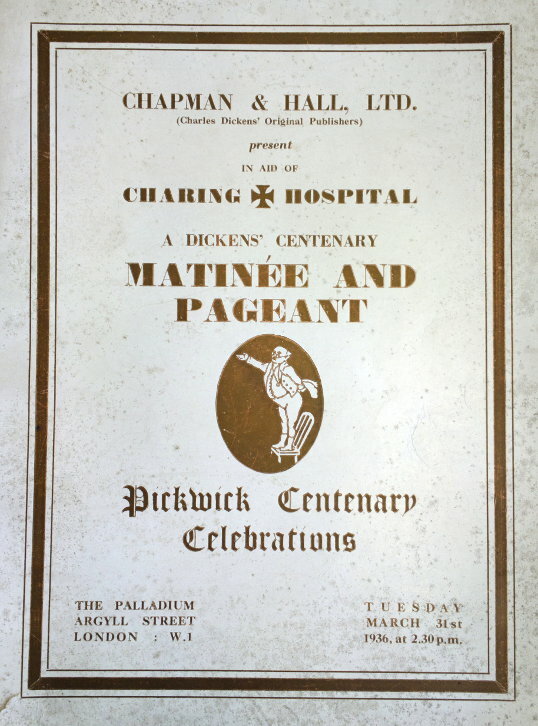 An adaption of a Charles Dickens story, by the Dickens Fellowship & Cricket on the Heath, and performed as part of ‘Pickwick Centenary Celebrations, A Dickens Centenary Matinée and Pageant’. This was a charity event to raise money for Charing Cross Hospital. 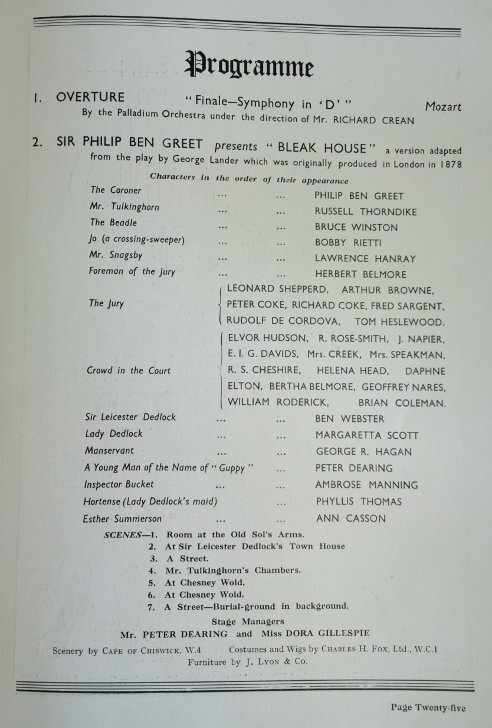 The play was presented by Sir Philip Ben Greet who also starred in it. Bleak House was adapted from a play by George Lander which was originally produced in 1878. Herbert played the Foreman of the Jury, and Bertha Belmore was among the Crowd in the Court. 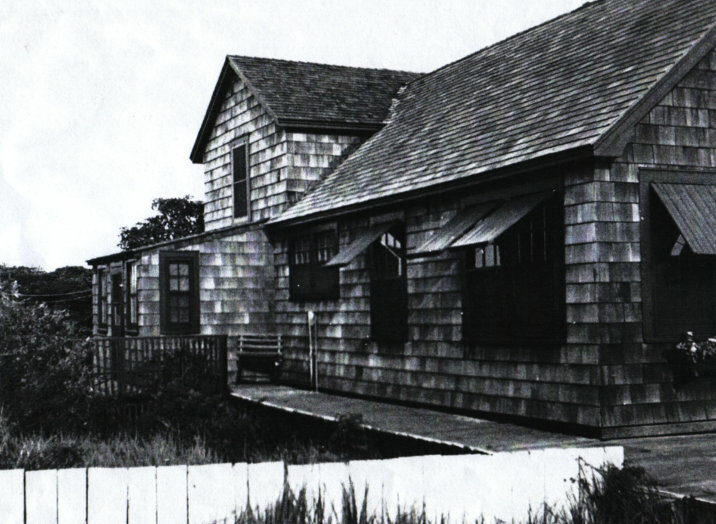 1937, travelled with Bertha from Southampton to New York on the Berengaria. 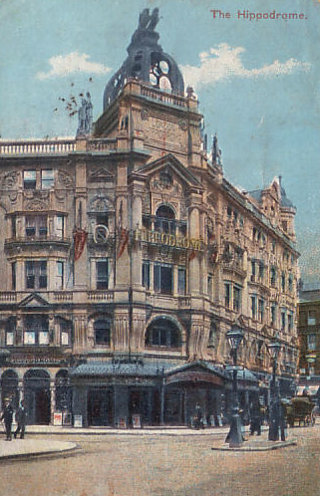 Soon after appearing in the play Virginia, Herbert and Bertha went to Cape Town in South Africa, and then back to Southampton on The Aquitania. Virgina, at Center Theatre, New York. A musical romance in two acts with a huge cast. Credited as Herbert Garstin. Also starred Bertha Belmore. Ran for 60 performances. Oh! You Letty, at Palace Theatre in London, an original musical comedy with wife Bertha Belmore. 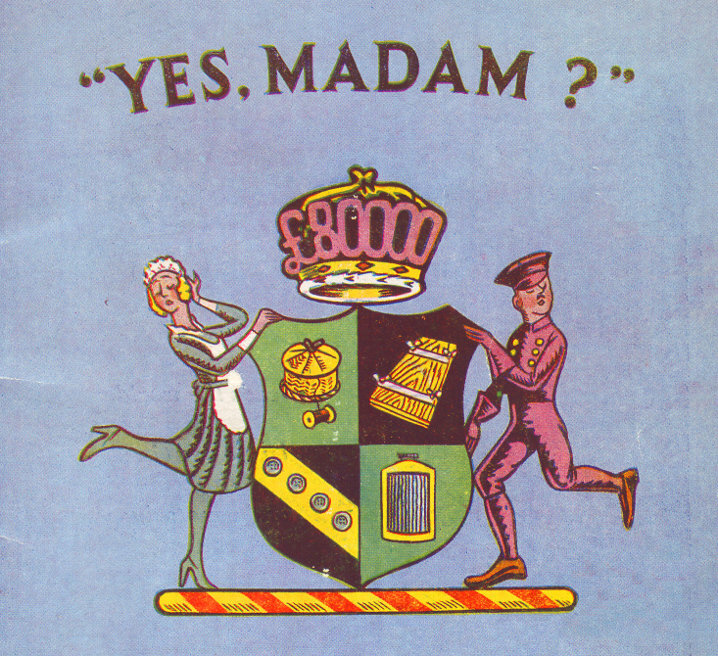 Yes Madam?, at London Hippodrome, a musical comedy with Bertha Belmore cast as Miss Peabody. 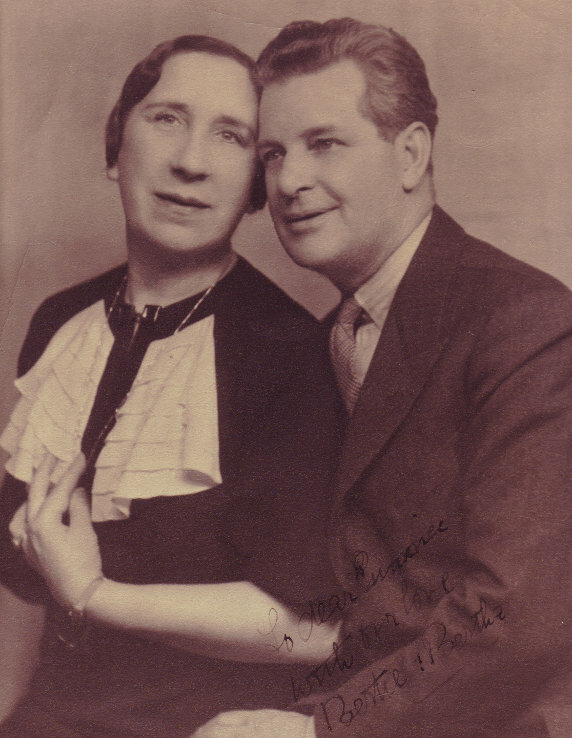 Also starred Bobby Howes and Vera Pearce. 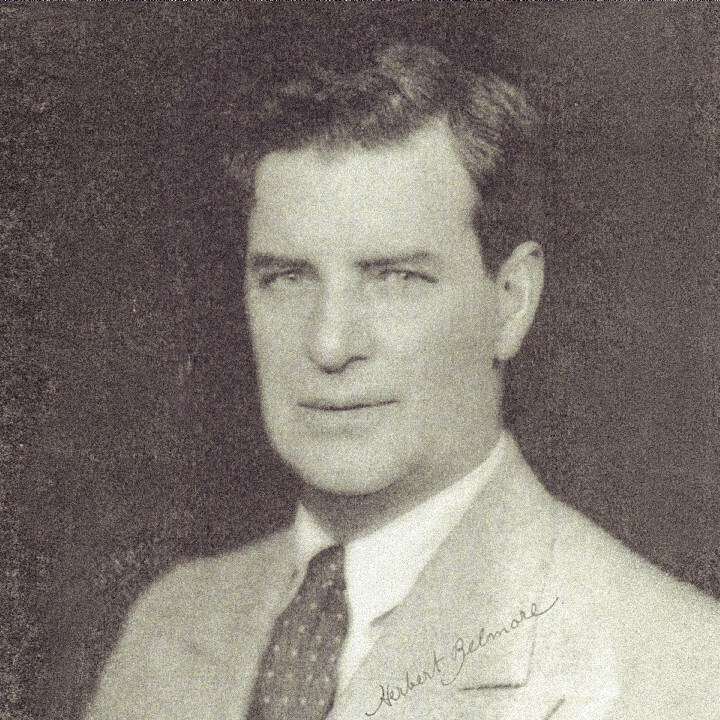 Herbert was the producer. 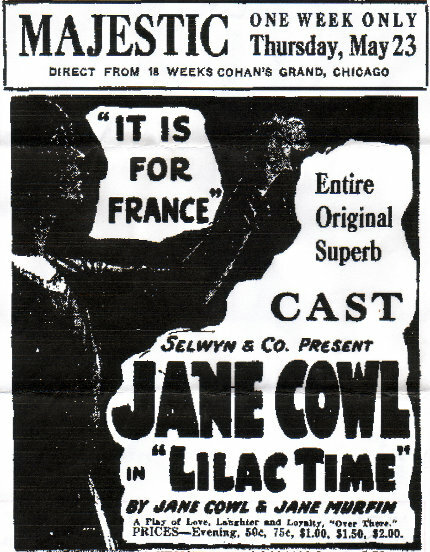 This play also ran in 1939. Bertha starred in several musical comedies at the Hippodrome, but Herbert only had a role in this one. 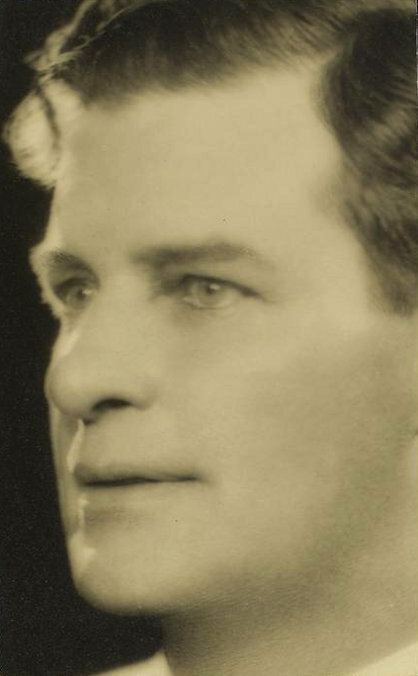 Herbert travelled internationally quite often in the late 1930s. 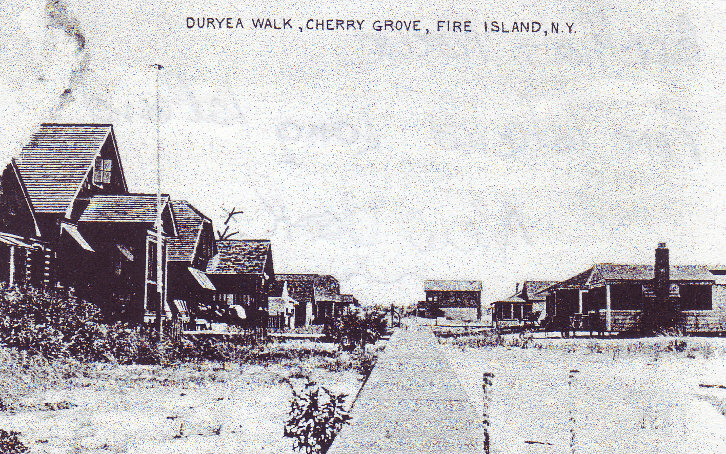 He sailed from the UK to New York in October 1938 on the Queen Mary, returning to his and Bertha’s home on Long Island. He did the same journey in January 1939 on The Aquitania. Presumably there was a trip from the US to the UK between these dates even though they are only three months apart. In May 1939 he went back to the UK again on the Britannic. Reginald Gilbert Heron, the son of Jessie Belmore, was visiting Brooklyn Navy Yard, New York, on communication liaison duty between the British and American Navys. 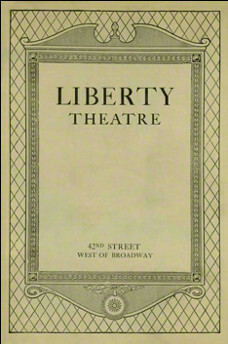 During the period which was in 1942, he met with Herbert and Bertha Belmore, at Saardi’s Theatre Restaurant, 42nd Street. This was during a late evening meeting of the cast of ‘By Jupiter’ at the Schubert Theatre, to review the press coverage on the opening night. They also met at their home on Fire Island (Long Island). During the visit, it became obvious that Herbert was seriously deaf and was spoken to by Bertha in her unquestionable loud voice, enough to reach the Gods. This was the obvious reason he never matched his wife’s fame and fortune, although they remained loving partners until the end. 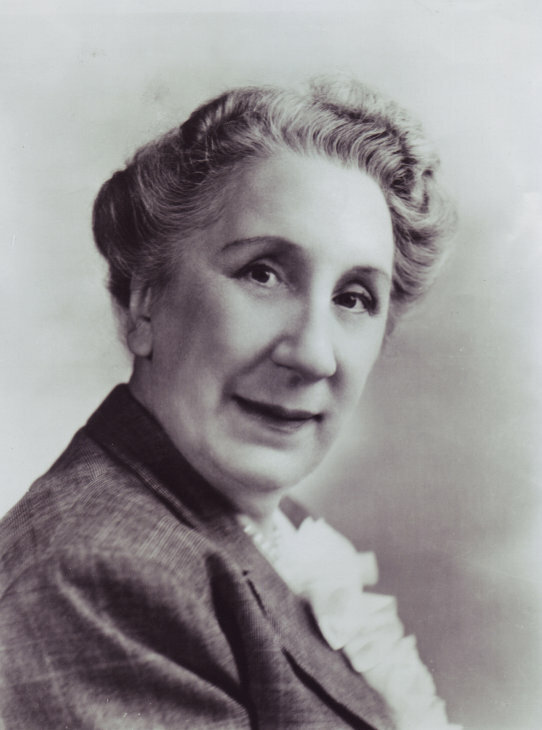 In 1950, Doris Wallace, the daughter of Herbert’s sister Alice Belmore Cliffe, died in an elevator accident on March 1st at Grand Central Station in New York. Herbert and Bertha Belmore flew out in order to take custody of Clifford Wallace, Doris’ sixteen year old son who attended Flushing High School in Queens, New York. Although Clifford’s father Jerome Wallace had divorced Doris a long time prior to the incident and had nothing to do with Clifford for at least a dozen years, Herbert and Bertha had to fight Clifford’s father in court in a custody battle. Bertha said “The boy’s father never supported him or made any attempt to see him during the last 10 years. My husband, who was his mother’s uncle, and I, love him very much and want him to live with us. We have no children, and will treat Clifford as our own”. Bertha also said that she had often offered to share her home with Doris and Clifford, but the young mother did not want to be a burden to the Belmores and had refused help. Doris and Jerome were both in show business when they met, but Doris’ parents had originally objected to the marriage between them. In early 1952, Herbert made a final trip from the UK to New York. At the age of 77, Herbert Belmore died in New York on March 15th, 1952. It was due to a heart attack that he suffered at his home at 154-22 Eleventh Avenue, Beechhurst, Queens, New York. His wife Bertha survived him, and was performing in the show ‘Gigi’ in New York at the time, but died the next year. 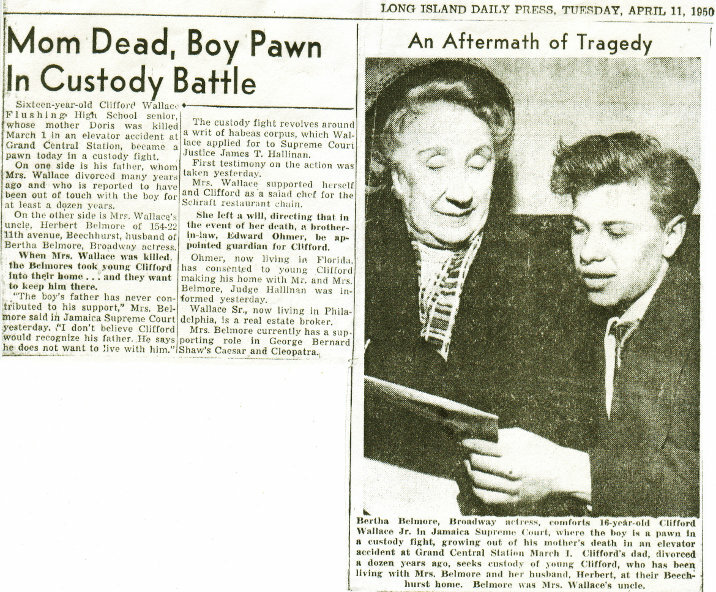 Herbert was buried in Interment Flushing Cemetary in Queens, New York on the 17th of March, 1952. He and Bertha had no children. Clifford Wallace would only have been with them for two years, but in this time he would have reached the age of 18, and not legally require an adult guardian.